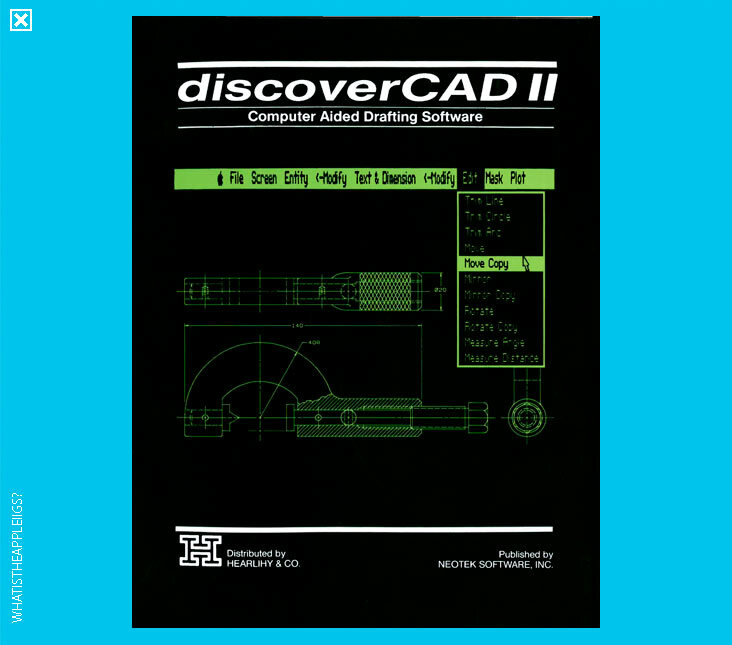 Discover CAD seems to be the most advanced CAD program I've encountered on the Apple II. Granted, it's not IIGS specific software, but I've yet to come across anything better than this monochrome black and white CAD editor...but at the same time, I haven't needed to go looking either. But this one is on 3.5" disk, albeit a Pascal disk, so it can't be copied to a hard drive or seen or launched from ProDOS. You can only boot directly from the disk to use.